Its round 2 ladies and gentleman, and Drake takes it in a unanimous decision. Don’t believe the hype? 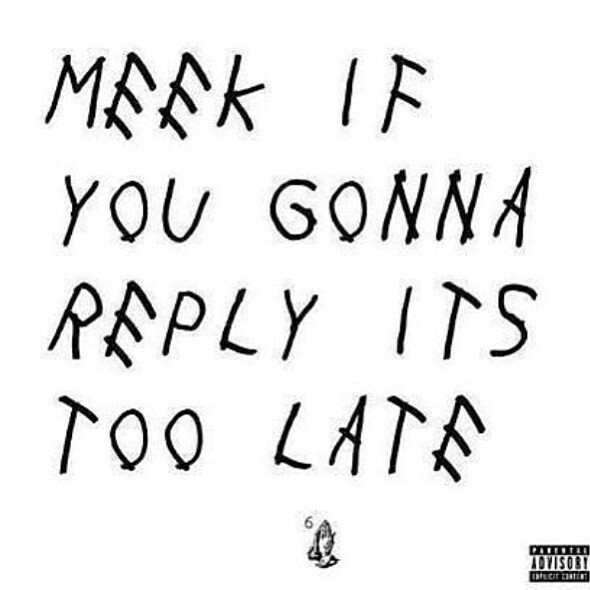 All the #backtoback Twitter memes will tell you different. 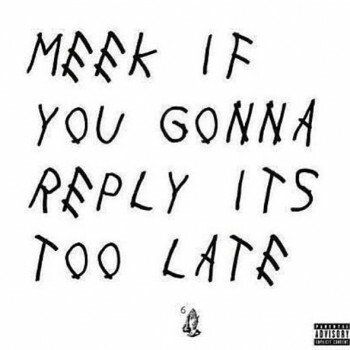 Just days after dropping a rather lack-luster unofficial response track to Meek Mills recent twitter rant, Drake returns with a second diss track that Meek really wasn’t ready for. Appropriately titled “Back to Back” The 6God came through today with some heat and shook the game up in a way only a Canadian could. Meek has the number 1 album in the country right now, a world tour AND the sexiest female MC on his hip but he better watch his step before Drake steals his short-lived spotlight. Look for the 3rd round to kick off whenever Meek gets home from the studio with a diss track of his own, and you can bet it’s only a day or two from dropping. 50 Cent almost Scott Free? Well it’s about time someone served Fif a little justice, too bad they didn’t do a great job. After originally seeking $20 million in damages for releasing her sextape, Lestonia Leviston will have to settle for $6 million instead. Now this might seem like a steep fine for most, but for an individual valued at close to $140 million last year by Forbes, 50 Cent got off rather easily. Thanks to some tricky bankruptcy clauses, a few white lies and a winning smile, the queens rapper looks to have escaped this situation fairly unscathed or scott free if you will. What should you not do after being incarcerated for a possible 25yr sentence? Get caught with a weapon and add another 7-12 years. Seems like common sense right? Well, apparently nobody ever shared this valuable information with Bobby Shmurda and now the young Brooklyn sensation might have just sealed his own fate. After being caught trying to pass Shmurda a home-made weapon during a recent visit, his girlfriend now face charges of her own while Shmurda faces additional ones. There was already a very small chance Shmurda would be released in time to recapture his relevancy and now things seem to be leaning dangerously towards “not a chance in hell”. Birdman, Angie & the Interview. Birdman’s recent interview with Angie Martinaz is best described as a steaming pile of “maybe they’ll fall for it?”. After a solid year of beef, altercations, legal feuds and public frustration on both ends, Birdman attempts to pass off his current situation with Lil’ Wayne as totally fine. But who knows? Maybe throwing bottles at Wayne during a performance, is how Birdman expresses his mutal respect? Or maybe Birdman’s recent involvement in an investigation involving a murder attempt on Wayne is forcing him to play nice. Either way, the Hip-Hop community isn’t buying this “it’s all good” notion and so we patiently wait for the next ridiculous update in this convoluted story.